I do not think I have ever made as many changes to my work out routines as I have in the last few years after having Lexi. It seems like my body is CONSTANTLY changing, my time availability is always different, and my schedule is crazy nowadays. Between all the trips and the co-parenting, I just haven’t found a routine that works for me or something that I can utilize in a pinch. For years I’ve struggled to keep some sort of consistency in my work outs. And lately I have just given up on the idea of being able to consistently exercise. We all like routine right? 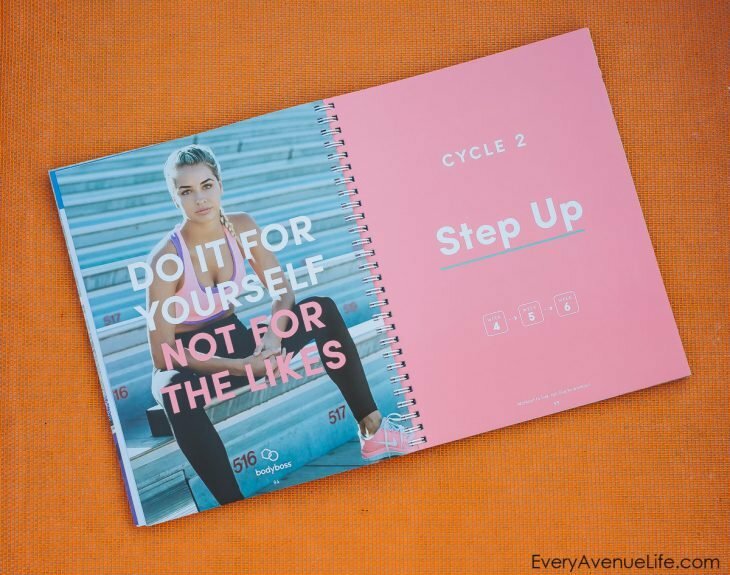 And routine helps me in all different aspects of my life, but especially my workouts. So I was looking for that- I want to know which days I am playing volleyball, which days I am going to the gym, which days I get to rollerblade. I also struggle big time with working out on trips. Most hotel gyms have cardio equipment only. I freaking hate cardio. I can’t think of anything more mind numbing than running on a treadmill. So more often than not I would end up skipping the work out, especially if Lexi was traveling with me. Who wants to drag a 5 year old to a dark dingy gym at a hotel to have her sit on the floor with an iPad while you work out? 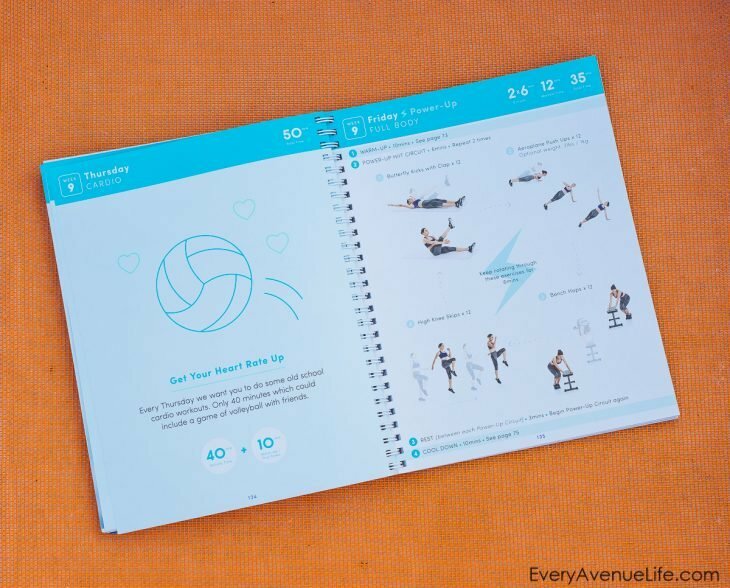 A few weeks ago I was tasked with a video of a fitness guide work out by BodyBoss. Given my recent lack of routine I decided to give it go to see if it was something I could benefit from. So I put on my fitness skeptic glasses and dug in. I play volleyball for about 3 hours every other day. On my off days I lift weights at the gym- usually 3 sets of 10-12 reps to failure. I do about 100-110lb on leg presses and deadlifts, just to give you an idea of the weight I am used to. I also rollerblade for about 40 minutes on my gym days. 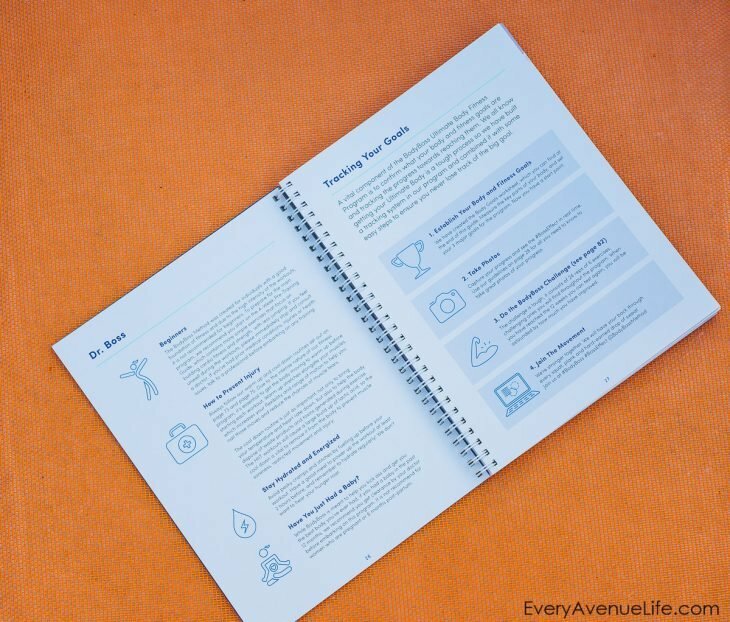 So when you present me with a program that uses nothing but body weight with exercises that take only 7-14 minutes, I have to say I will be skeptical. 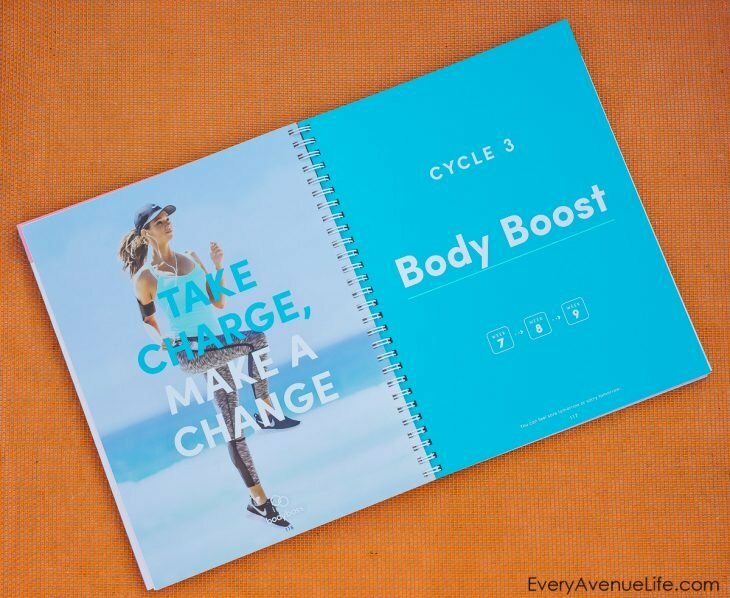 BodyBoss contains a 4 week pre-training program, a 12 week full step by step program that includes rest days reserved for other activities, and a stretch for before and after each activity. I loved the stretching. It’s something that I definitely do not pay enough attention to with how much physical activity I partake in. But I felt a million times better when I made sure to follow the stretches before and after the exercises and sometimes on my own when I felt tight. They were quite easy for me when it came to actual dynamic movements or isometric holds. As usual, I hated anything that was cardio focuses (jumps, runs, etc), but that’s par for the course. At the end of the circuit, I was definitely sweating and I was tired, but did not feel unpleasant or exhausted. 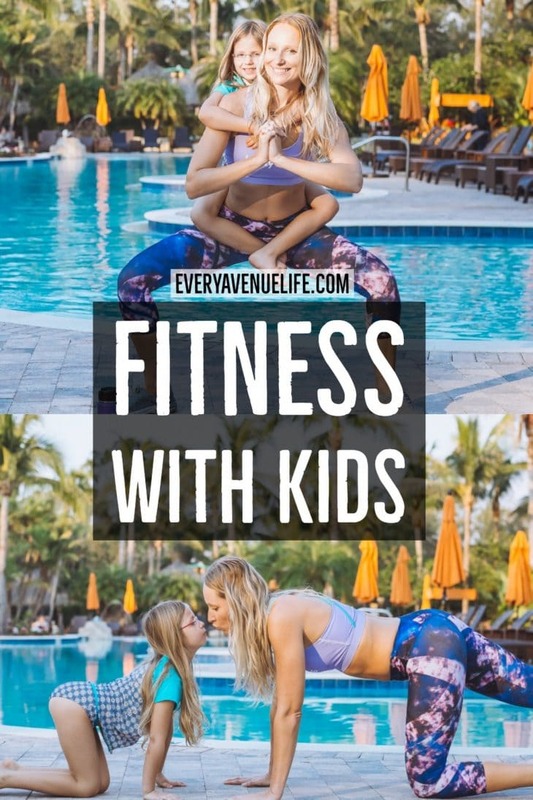 It was just the right intensity for a short work out that you might squeeze in while your kid is pooping. Seriously, my daughter takes 15 minute poops. This was the most impressive aspect for me, because my struggle isn’t about finding the right work out system. It’s about it complimenting my schedule and my other physical activity. 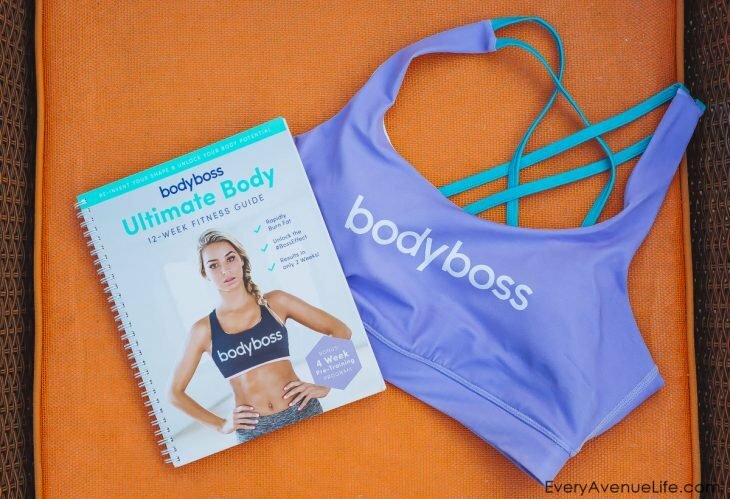 I have found that I was much more likely to work out with BodyBoss Fitness Guide even in the most undesirable situations- like when I was tired, when Lexi wanted my attention, when I didn’t have time, when I didn’t have equipment, or when I didn’t have a gym close by. 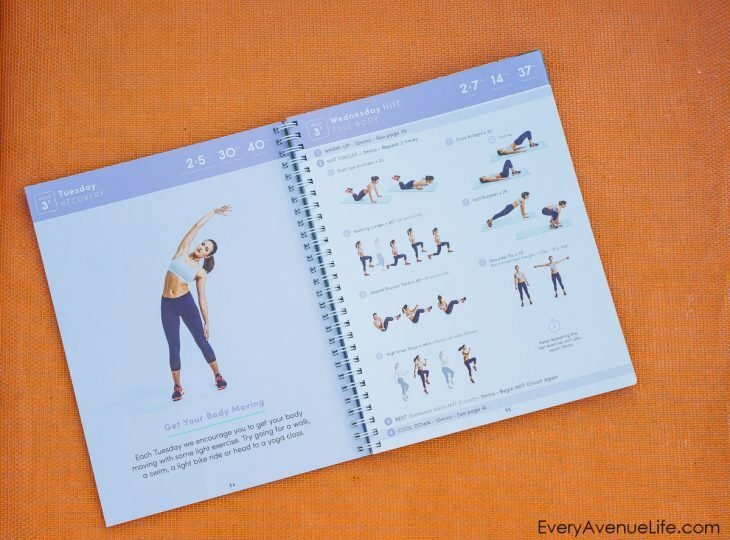 If I wanted more weight, I’d throw Lexi on my back and feel the burn during those sumo squats or lunges (an extra 50 lbs of unbalanced weight really makes you feel it the next day!). If I was out of time, 20 minute total wasn’t hard to commit, knowing half of it was stretching which feels great and is very beneficial. You know what, I LOVED having a book. I’ve done streaming work outs and DVD work outs, but there was something about a book that was so nice to have. It’s so nicely done, it felt like a personal journal. And you can take it anywhere. She actually had so much fun with it. She always wants to work out with me and usually the machines at the gym are too dangerous for her, but this she was able to do and have fun with, as you can see in the video below. So my verdict is I’ll stick to this for now. It fits perfectly into my lifestyle, and so easy to take with me anywhere and do my work outs anytime, even if I can’t do anything else.